A graduate of the prestigious Cordon Bleu Culinary School, London, Chef Michael Swamy’s career graph covers the whole spectrum of food – from cooking to styling to writing and consultancy. 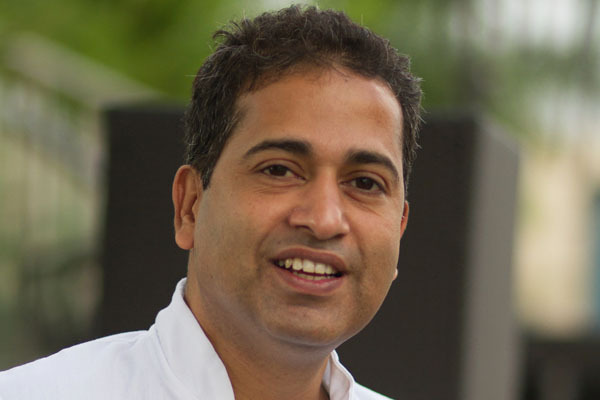 Having worked with several Michelin chefs, his book The East Indian Kitchen won the Gourmand Award 2011-12 in the Best Indian Cookbook (Technical) category. He has also recently directed and handled the food aspects of a video series presented on Yahoo! 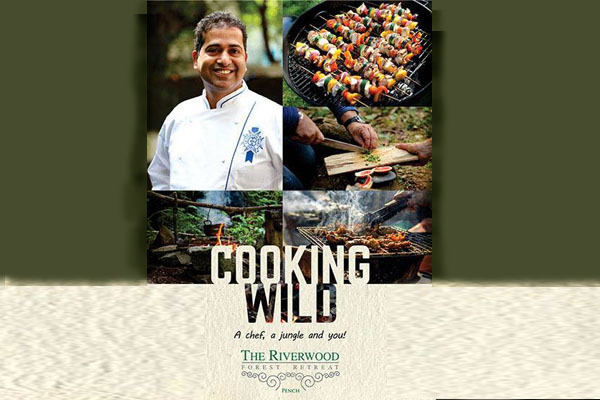 Cuisines called “[email protected]”, featuring Chef Vikas Khanna. 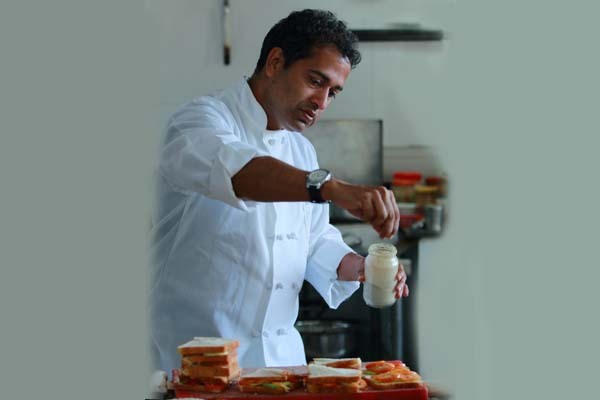 Chef Michael took his expertise further as the food consultant for Master Chef India Season 1 & 2. In a tete a tete, we got him to talk about his passion for food and all things related to it.